209 Smoke Shop carries a large variety of affordable specialty and brand name cigar and tobacco products. We enjoy helping our smoke shop customers find what they are looking for. We love to talk to our customers about vaping, and we offer free samples. Contact us today at 209 Smoke Shop. 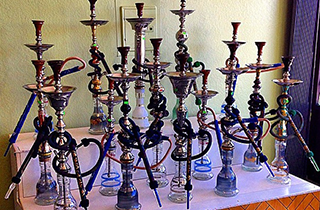 We offer a wide range of hookahs and hookah accessories in Manteca, CA. The central valley's premier smoke shop! 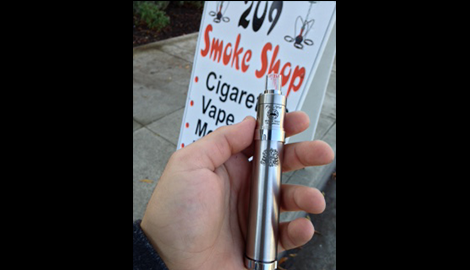 209 Smoke Shop in Manteca, CA carries several high quality products at an exceptionally great price. 209 Smoke Shop, located in Manteca, CA is "The Central Valley's Premier Smoke Shop." We are here to provide our customers with quality products at an unbeatable price. We go above and beyond to provide knowledge about our products to ensure our customer is educated in what they are purchasing. We are a family-operated mom and pop shop, and we pride ourselves in customer service and satisfaction. Our goal is to make you part of our 209 smoke family! We offer a vast selection of products ranging from affordable quality products for people on a low budget to high-end quality products. Our wide selection includes, but is not limited to, imported and American made hookahs, a full line of Fumari, Starbuzz and Fantasia Hookah Tobacco, CoCo Burners, various bowls, and washable hoses. 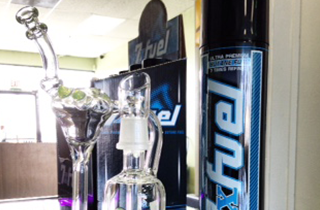 We also carry vaporizers and mechanical mods for e-juice, as well as vaporizers for wax and dry herb applications. We offer over 50 flavors of premium e-juice from Nirvana, V4Vape, and the U.S. Vapor. These are all available to sample at our 5-star vape bar. We also carry glass bongs with or without percs, and glass, heady glass, wood, and ceramic pipes. 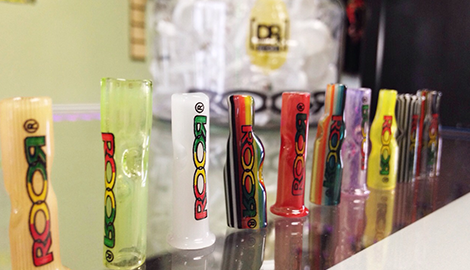 We have mini, micro, and full-sized oil rigs. We carry titanium, ceramic, quartz, and glass nails. Dab pads, extract tubes, wax containers, torches, and butane are all available at 209 Smoke Shop. Our large selection at 209 Smoke Shop includes rolling trays, gas masks, grinders, scales, Raw and Elements Rolling Papers, Kratom Detox Kratom, and Whip Cream chargers and accessories. We offer a variety of specialty and name brand tobacco and cigar products.